“Beautygate,” the latest iPhone -gate that can make images of people seem too smoothed out, is a result of two things: the new Smart HDR feature and aggressive noise reduction. 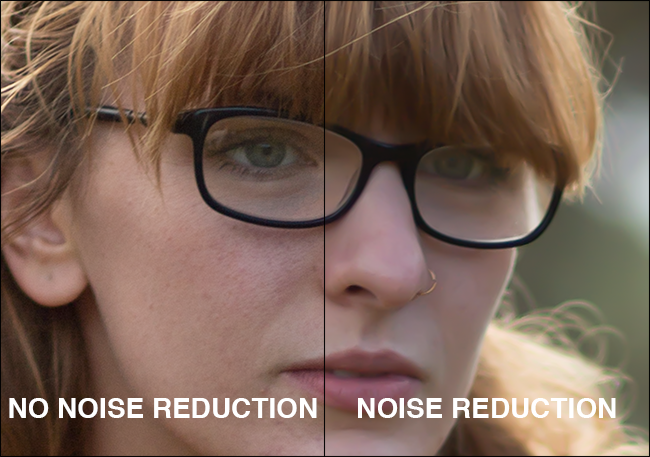 But what is digital noise reduction and why is it so important? Let’s find out. The digital sensor in your phone or camera is made from millions of small photosites. Each photosite corresponds to one pixel in the final image. When light hits a photosite, it creates an electric charge. The more light that hits the photosite, the stronger the charge created, and the brighter the pixel in the final image. As well as the charge created by light hitting the sensor, there is also a small amount of random background current that creates digital noise. This is where the problems start. 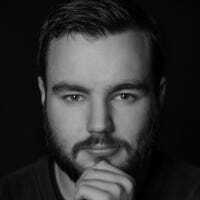 Since the charge created at each photosite is linearly proportional to the amount of light that hits it, the maths works out that the brighter areas of the image have significantly more data than the shadow areas. This means the signal to noise ratio is lower in the dark areas of the image, which is why the shadow areas of an image are more prone to visible noise. Another factor is sensor size. Larger sensors collect more light simply because they’re bigger. As a result, they’re less prone to digital noise because the signal to noise ratio is higher. Smartphone cameras—since they have such small sensors—are particularly prone to noise. When you take a photo, unless you are shooting in RAW, your camera converts the image data into a JPG image file. It does this with some pretty complex mathematical operations that end up throwing away a lot of data to get a usable file. Most cameras also process the resulting image a little bit to make it look better. They do things like increase the contrast and saturation, but they also run some noise reduction algorithms. In the image below, you can see a side-by-side view of a JPEG and an unprocessed RAW file captured at the same time with my iPhone 7 Plus. Check out how much more noise is in the RAW image. In general, this is a good thing. Digital noise is ugly, and noise reduction algorithms are pretty well understood; they work by averaging out small variations between pixels. 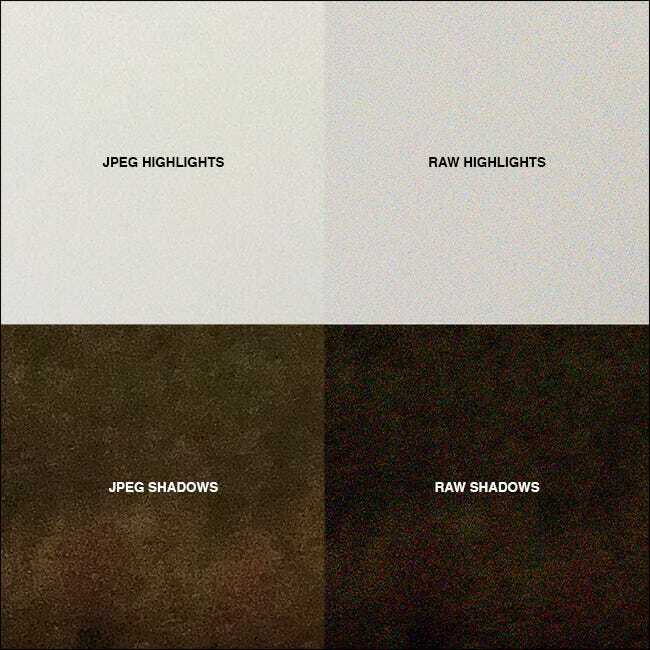 You can see that, especially in the highlights, in the close-ups from the images above. For the most part, your images will look better after noise reduction is applied. It’s an important part of post-processing any digital image. The JPEG shot is undeniably a nicer image than the rough RAW. It only becomes a problem when the algorithms are too aggressive for the subject, as is the case with beautygate. When this happens, natural variations like skin tones get smoothed out as well as any digital noise. I’ve taken things way too far in the image below. And since the original data is thrown away, there’s not much you can do after the fact. The simplest way to prevent your phone or camera from applying overly aggressive noise reduction algorithms is to prevent them from applying any automatic noise reduction at all. To do this, you simply have to shoot in RAW. With RAW images, all the image data—noise and everything—is stored in the file. It gives you more leeway when it comes to post-production and lets you control how much noise reduction is applied. On an iPhone, you’ll need to use a third-party camera app. I’m a huge fan of Halide. On Android, the camera app on your phone may allow you to shoot RAW; if not, VSCO is a great free choice. By default, your DSLR or mirrorless camera should shoot RAW images. If it’s not the default on your camera, there’ll be a setting in the menu to change the format to which images are saved. 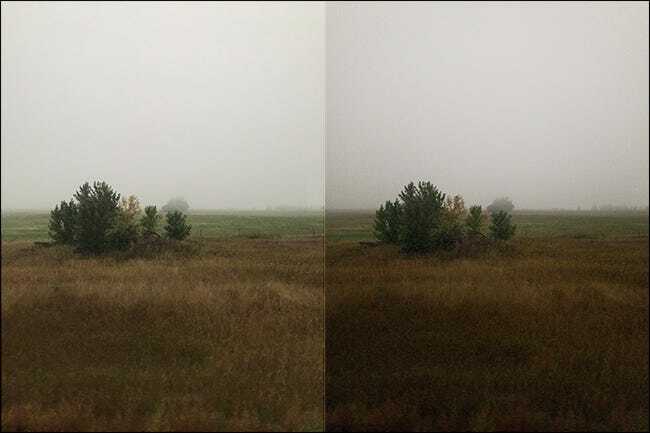 Noise reduction isn’t a bad thing but, when your camera or smartphone automatically applies too much, things can look weird. The best thing to do is shoot RAW and take control.